The Department of Ecology and Environmental Conservation was founded in 1989 by Prof. DSc. Georgi Bachvarov. Today it is a specialized structural unit in the Faculty of Biology at the University of Plovdiv, whose main task is to organize and conduct train­ing, research and applied activities in the field of ecology and protection of the environment. Initially, the depart­ment employed 2 lecturers and a laboratory-assistant, but over the time its staff has been continuously growing. Today in the Department of Ecology and Environmental Conservation a professor PhD, two associate professors PhDs, 4 chief assistant professors PhDs and 2 specialist-biologists work. 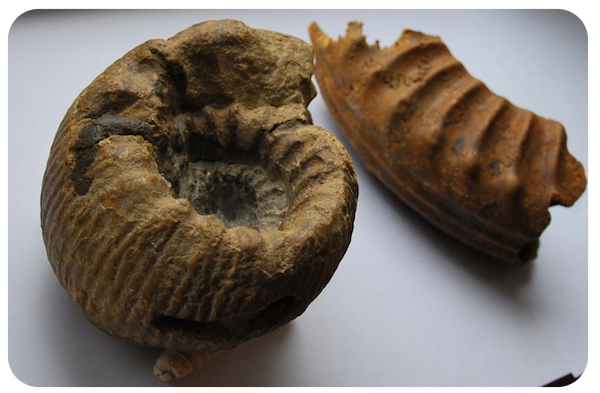 Some materials that had been obtained from the former Teacher-Training Institute and personal collect­ions of early scholars and spe­cialists in geology and paleontology (Prof. Zl. Bonev, Assoc. 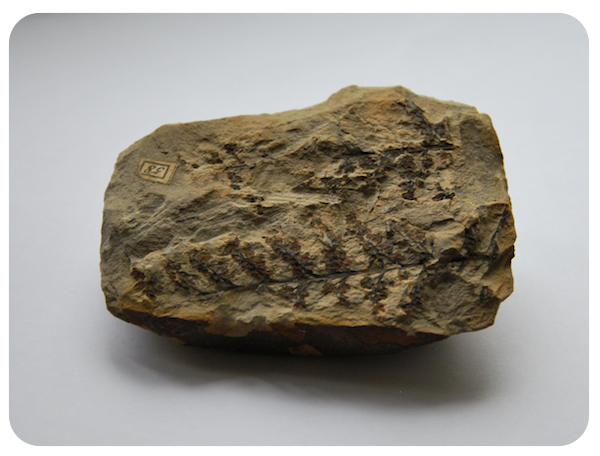 Prof. N. Cholakov, Dr. D. Lyutskanov) laid the beginning of a Paleontological and Geological collection, which until 1996 was stored in the Department of Developmental Biology, and it is now maintained and enriched at the Department of Ecology and Environmental Conservation. To­day, the collection is one of the largest in the country and it contains fossil and pseudo-fossil material of animal and plant species as well as petrographic and mineralogical specimens. The materials are useful for both educa­tional and scholarly work. At the Department of Ecology and Environmental Conservation there are also two study collections that represent the conservation status of invertebrate and vertebrate animals in Bulgaria. Ecology is the scientific study of the relation of living organisms with each other and their surroundings. Ecosystems are defined by a web, community, or network of individuals that arrange into a self-organized and complex system and several levels of bigger systems constituting systems of smaller systems within them. Ecosystems create biophysical feedback between living (biotic) and nonliving (abiotic) components of an environment that generates and regulates the biogeochemical cycles of the planet. Ecosystems provide goods and services that sustain human societies and general well-being. Ecosystems are sustained by biodiversity within them. Biodiversity is the full-scale of life and its processes, including genes, species and ecosystems forming lineages that integrate into a complex and regenerative spatial arrangement of types, forms, and interactions. The Department of Ecology and Environmental Conservation is a specialized structural link in the Faculty of Biology at the University of Plovdiv “Paisii Hilendarski”. Its main task is to organize and carry out educational, scientific and applicable activities in the field of ecology and environmental conservation. Members of the department are leading experts in Bulgaria in the aquatic toxicology (influence of heavy metals on fish and aquatic bryophytes), aquacultures and ecology and conservation of the globally endangered species Lutra lutra. Part of the staff take key positions in the editorial boards of prestigious scientific peer-reviewed journals: “Ecologia Balkanica”, “ZooNotes”, “Advances in Environmental Sciences”. 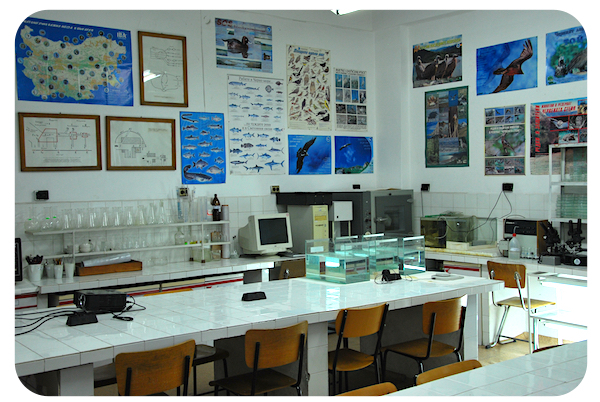 The members of the Department of Ecology and Environmental Conservation develop a scientific activity in the following directions: ecological toxicology, ecological monitoring, ichthyology, aquacultures, marine ecology, paleontology and paleoecology, animal ecology, urban ecology, feeding behaviour and ecology, malacology, teriology, herpetology.